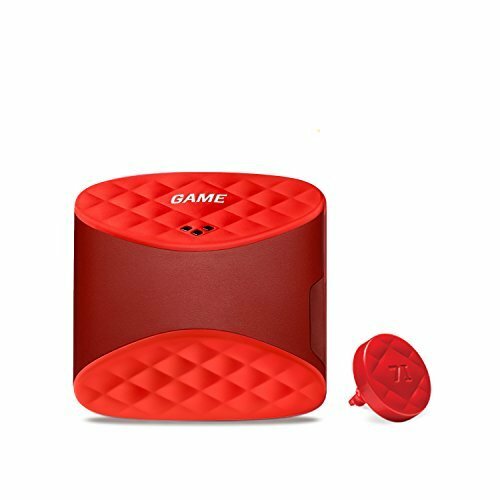 Winner of a 2016 Golf Digest Editor's Choice Award for 'BEST GAME ANALYZER', GAME GOLF LIVE is the world's first automatic, real-time shot tracker for iPhone, Android and Smartwatch platforms. Track your on course performance and view every shot you hit instantly on your phone to pinpoint where your strengths and weaknesses lie. See how far you hit every club in the bag and monitor your tendencies off the tee and on approach. Compete for bragging rights with friends and challenge other golfers around the world to earn prizes and accolades.